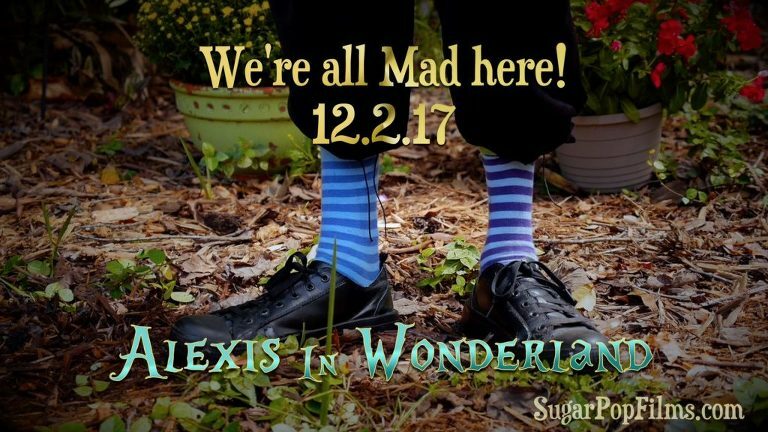 Alexis in Wonderland: A Bat Mitzvah Video Fantasy Film is inspired by Tim Burton’s Alice in Wonderland. After meeting Alexis and her family and hearing the theme of her party, we proposed an idea for her Bat Mizvah video fantasy film. 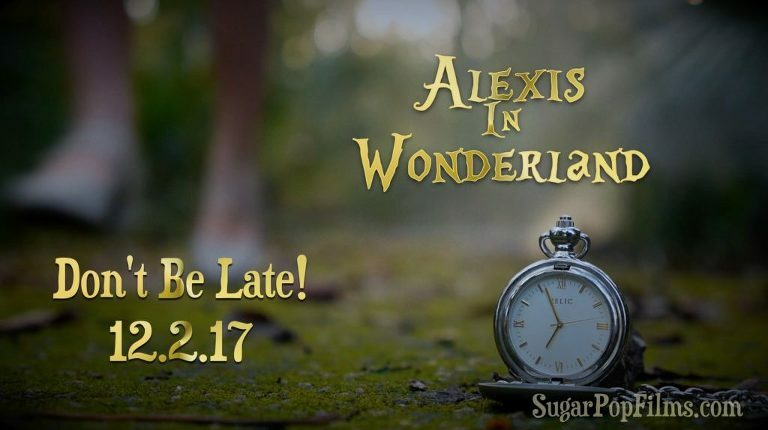 It was going to be an amazing opportunity to do something epic and whimsical, so we pitched the idea of Alexis being lost in Wonderland, late for her party. The short story, developed by Karen Shriner, is one of mistaken identity (Mitz-taken identity?) and knowing that Alexis had some acting experience made this one really fun. With a cast of colorful characters to work with, as well as our own cat Baloo, this Bat Mitzvah video was a passion project and we had a blast working on it. To showcase and tease the Bat Mitzvah video, we created these coming soon graphics designed for social media. A fantasy film is a great way to make your Bar or Bat Mitzvah video stand out from the crowd. But more than that, we want you to have an amazing and memorable family experience making and viewing it — something that you’ll cherish for years to come.